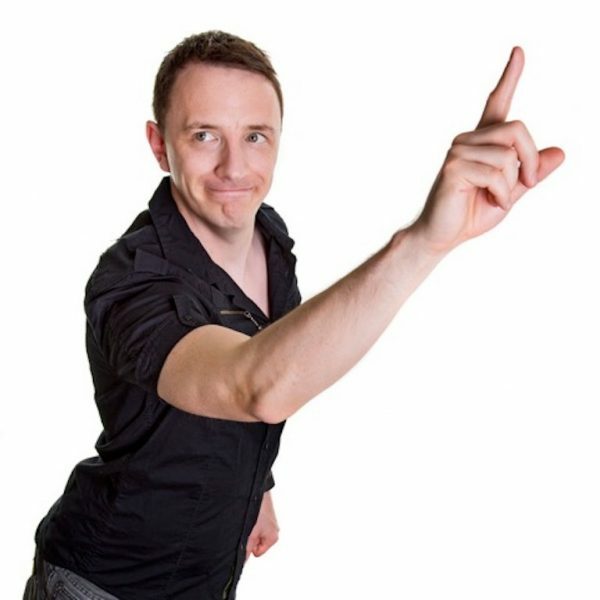 Comedian Gearóid Farrelly takes his brand of chatty standup comedy to the Black Box Belfast on the 15th May! This show will address everything from Trump to decluttering and explain why you shouldn’t toilet train a cat. Gearóid’s podcast “Fascinated” is a comedy chat show and is available on iTunes.